Charlotte E. Ward, 83, passed away September 9, 2018 at Golden Living Center in Tell City. She was born in Perry County, Indiana on April 5, 1935 to the late Everett and Blanche (Kelly) LaGrange. Also preceding her in death was her husband, Jennings A. Ward in 1998, a sister, Ida Mae Faulkenburg and brothers, Paul Edward, Wayne and Bill LaGrange. 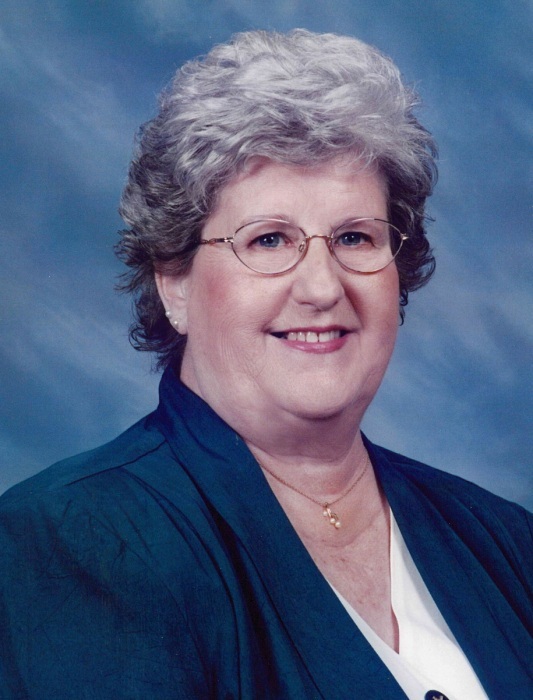 Charlotte had worked at General Electric and retired from Tell City Chair Company. She enjoyed attending St. Paul Catholic Church where she was a member. Charlotte also enjoyed word search puzzles, playing euchre on her tablet, Facebook, county music, cooking, visiting with family and friends, watching IU basketball and St. Louis Cardinals baseball and spending time with her grandchildren. Surviving are her children, Gayle King (Mark), Tell City and Bryan Ward (Mary), Jasper; brothers, Joe Lagrange (Rosie), St. Croix and Marty (Leandra) LaGrange, Evansville; two grandchildren, Paul Samuel “Sam” King and Tyler Jennings Ward; five step grandchildren, Ryan King, Stephanie Peckinpaugh, Chris Martin, Zachary and Joey Butler; one great grandchild, Samantha King and three step great grandchildren, Nolan and Mallory King and Reese Morton. A Mass of Christian Burial will be held at 10:00 AM CST on Thursday, September 13, 2018 at St. Paul Catholic Church. Rev. Dennis Duvelius will officiate. Burial will follow in St. Mary Cemetery. Visitation will be Wednesday from 2:00-7:00 PM and Thursday 8:30-9:30 AM at Huber Funeral Home, Tell City Chapel. Memorial contributions may be made to St. Paul Catholic Church.